Posted on March 7, 2017 - 02:30 AM by Your Toledo Bend Express Team! Average mortgage rates were up last week, according to the Mortgage Bankers Association's Weekly Applications Survey. 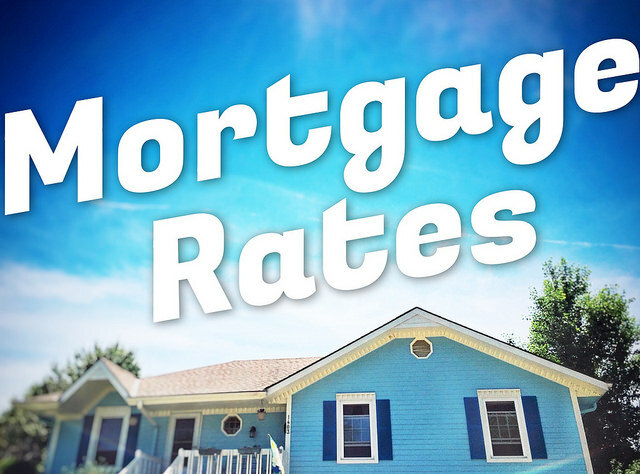 Mortgage rates increased across all loan categories, including 30-year fixed-rate loans with both conforming and jumbo balances, 15-year fixed-rate loans, and mortgages backed by the Federal Housing Administration. Despite the increase, however, rates remain roughly within the same range they've been since they jumped last November. Joel Kan, MBA's associate vice president of industry surveys and forecasting, says last week's increase was related to expectations that the Fed might raise interest rates soon. “Rates were up last week as markets assessed that the Fed might increase rates sooner than expected on the strength of a recent pick-up in inflation readings” Kan told CNBC. Whatever the reason, higher mortgage rates have taken a toll on refinance activity, which dropped again last week. Demand for loans to buy homes also fell last week and, according to Kan, isn't as high as it usually is at this time of year. Typically, buyers are beginning the mortgage process in anticipation of the spring season. This year's lull may be due to higher interest rates, though it may also be the result of there being fewer homes available for sale in many markets across the country. More here.